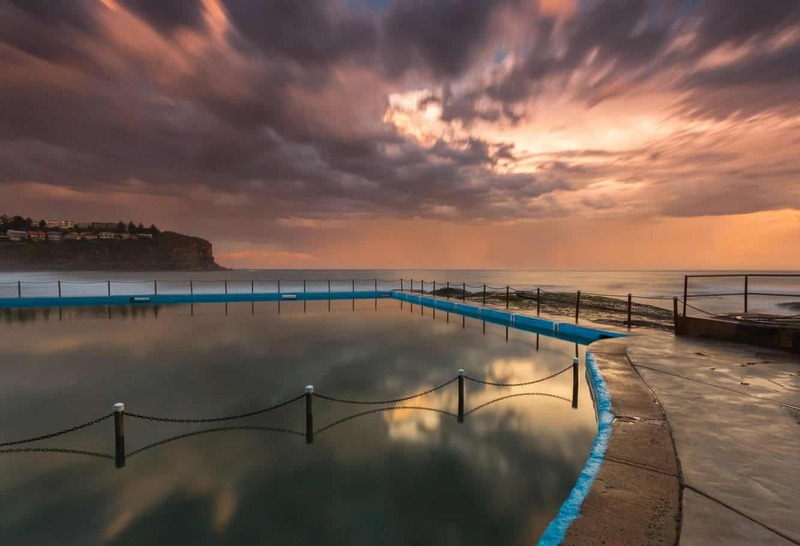 Bilgola Beach is located north of Newport and south of Avalon Beach, making it a premier attraction and close to other beautiful locations around the area. 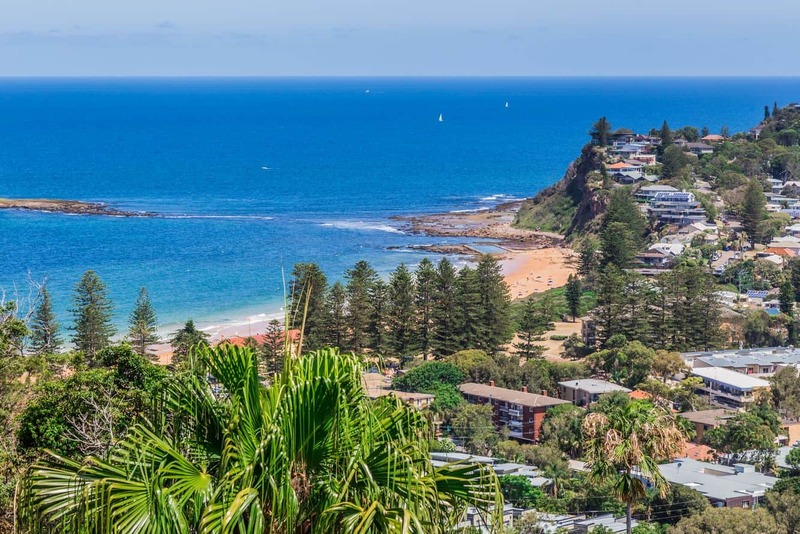 The beach stretches for half a kilometre, and borders Bilgola Head and Newport Head. This beach is approximately 45 minutes from the CBD, making it a perfect destination to spend a day out of city. This beach is best known for its excellent surfing, so board lovers can always enjoy a day of surf, sun and sea at Bilgola. Visitors need know that the area is patrolled by lifeguards to ensure everyone stays safe at the beach. 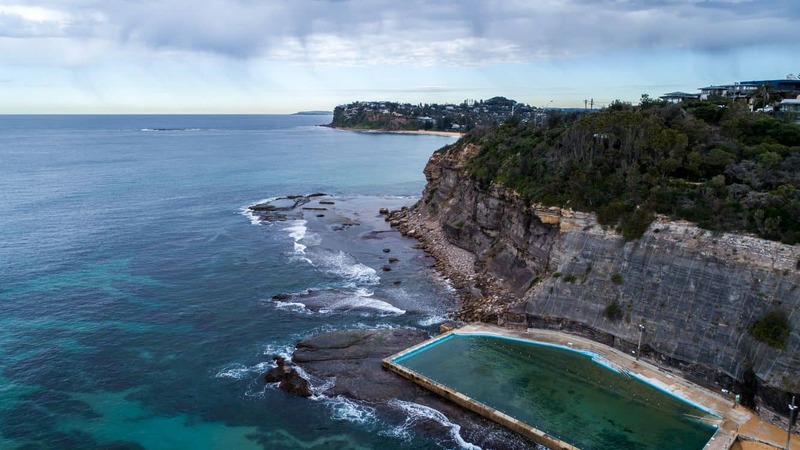 For those who love to swim, there is a gorgeous rock pool found at the south end of the beach, whose scenic views are a delightful way to enjoy the summer. While the beach is perfect for surfing and swimming, it is not as ideal for snorkelling. Take note that swimmers are advised to stay between the flags and to avoid the south end region, as it is known to experience brutal rips from time to time. For anyone planning a trip to Bilgola Beach with the little ones, make a stopover at Bumbalino’s Kiosk for meals. With excellent views of the beach, there is no better way to enjoy the kiosk’s signature burger and coffee combination. During summer, visitors can expect to be treated to a delightful array of culinary treats; including fresh seafood at dinner. 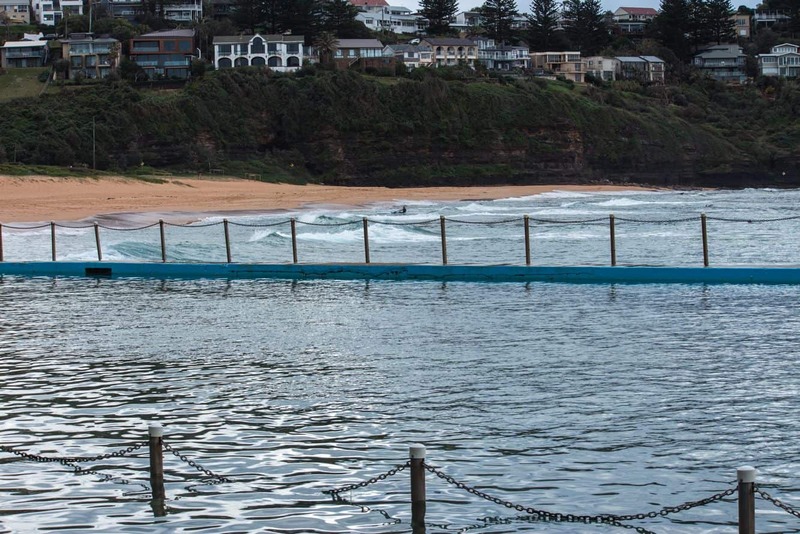 Bilgola Surf Life Saving Club has kids activities every Sunday. This is the perfect platform for the little ones to learn about surfing and staying safe. It also hosts a number of water activities; such as swimming, sprinting, wading, surfing and paddling among others. The adults are not forgotten, as the club also has regular beach events. 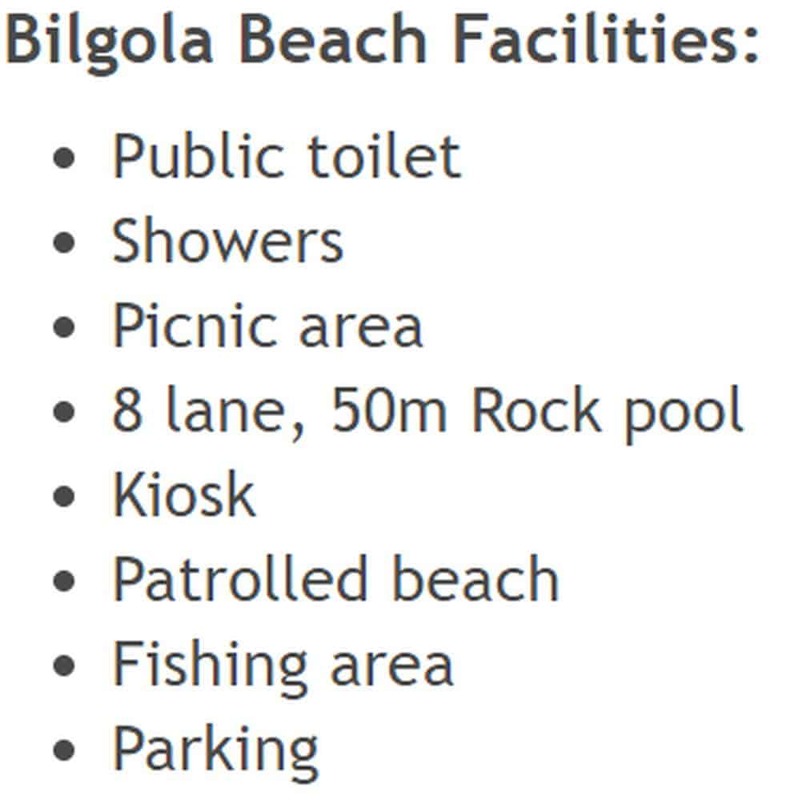 Bilgola Beach has ample parking spaces, but motorists are required to pay for its use. The beach is easily accessible using public transpor – most notably, Bus route L90 that makes a stop near the beach on Barrentjoey Road. Amenities present at the beach include washroom facilities, water taps and showers. 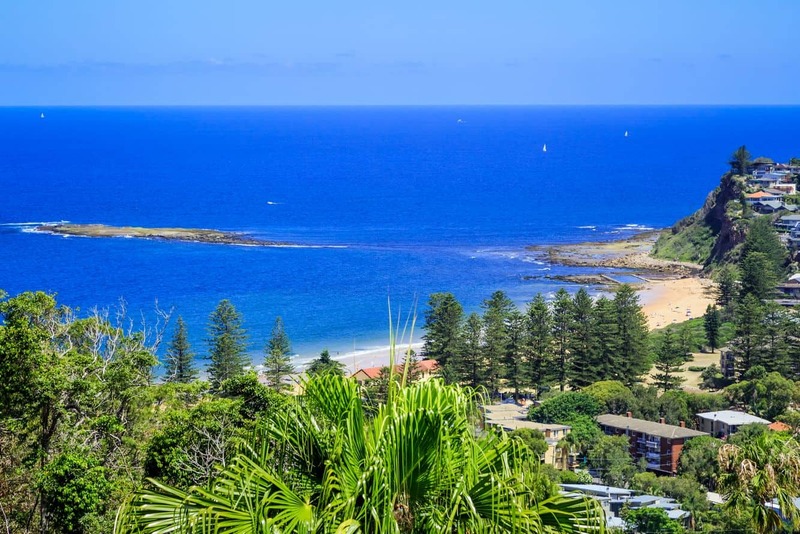 Make time to visit Bilgola Beach, one of Sydney’s best family beaches.